Based purely on the scream level, The Fear Farm in Blacksburg, South Carolina scores a perfect ten out of ten. 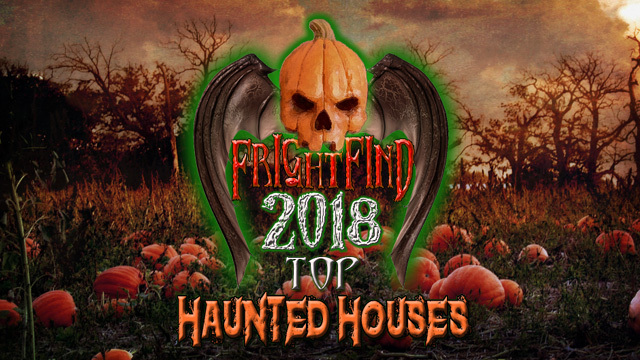 Consistently ranked as one of the Carolinas top haunted horror attractions, The Fear Farm will definitely wreak some havoc on your vocal chords. 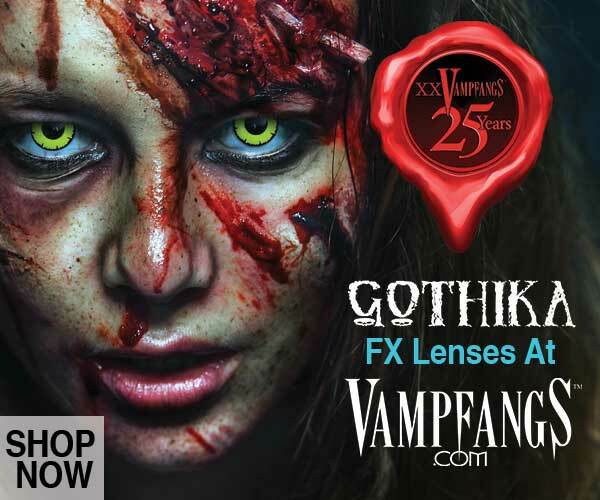 With five attractions for the price of one, you are guaranteed to have a full-on experience in terror. The offbeat and gruesome Doctor Feelgood’s House of Dentistry will be one to showcase the grotesque side of the dental world and beyond. Abyss is a total blackout attraction in which thrillseekers are cast into total darkness and must escape the unseen horror that awaits them. 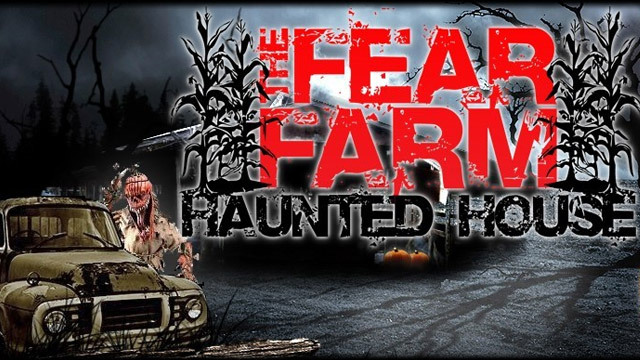 The Fear Farm commands you to face your biggest fears……and maybe live through them to tell the tale! 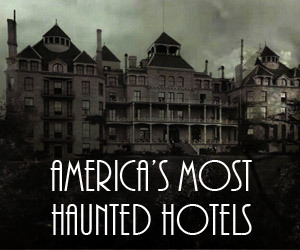 Try the “No Tour Guide” Tour and wandering around alone. 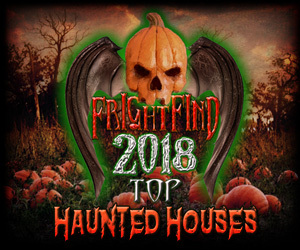 One of our favorite haunted house “picks”. See what we did there? 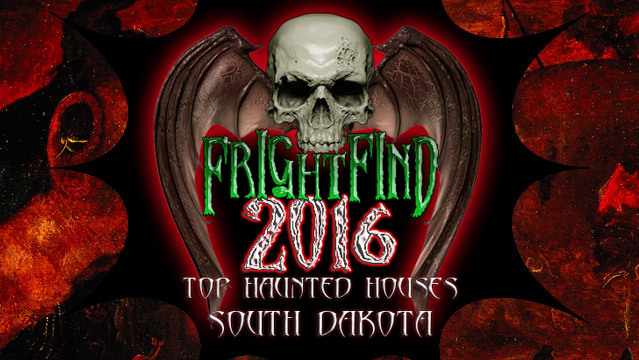 Do not enter this haunt if you suffer from asthma, heart conditions, seizures, etc. The only grow death on this farm. 25 years of terrorizing South Carolina.